I had the chance to stop in and train for a couple days while visiting Delhi. From the moment I stepped in I was welcomed with a smile and a hand shake. Couldn’t be happier to have had a chance to interact with some truly humble and genuinely nice individuals. 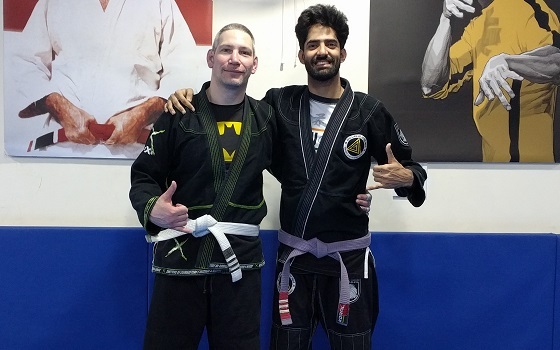 An excellent community of individuals working together to enhance their BJJ skills. Arun is a great instructor who really takes the time to make sure his students are working correctly and effectively. I look forward to my next chance to come back and train with them again. Osss! !